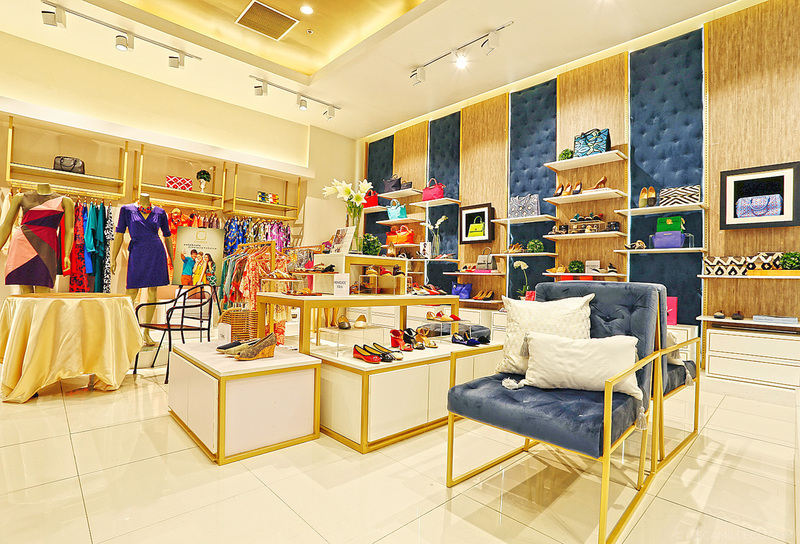 Ask any of your fashionable friends based outside of Metro Manila, you’d be hard-pressed to find one that doesn’t travel far and beyond just to shop. 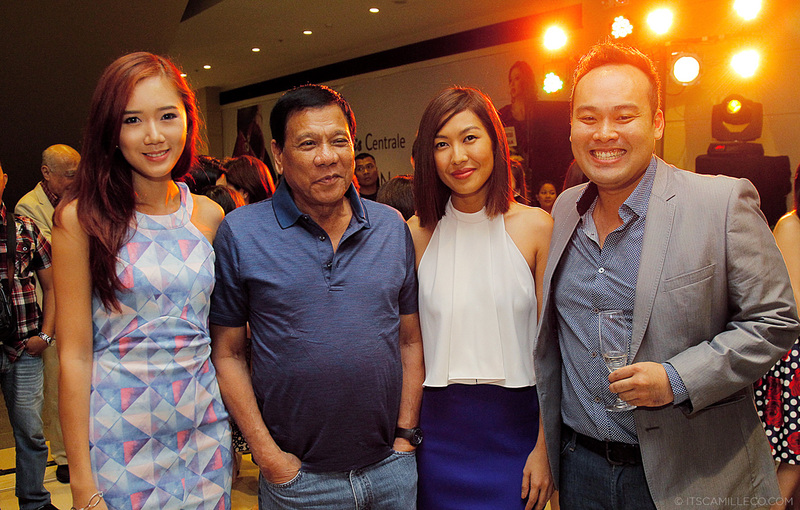 This is what Davao’s Yap family aims to change. 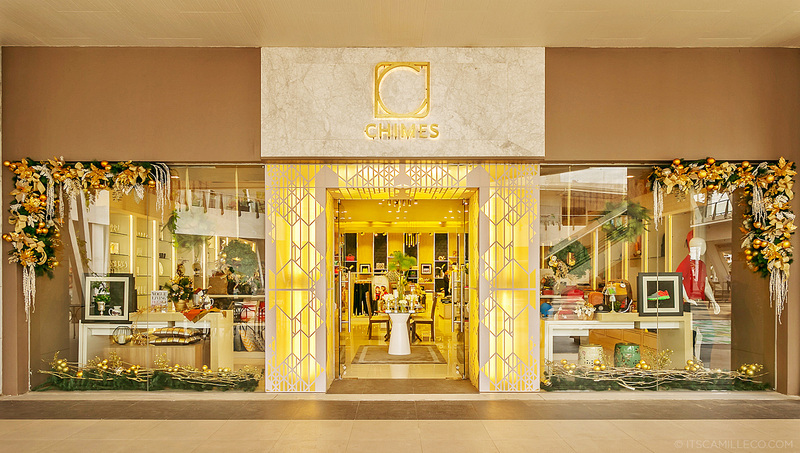 With the opening of Chimes Specialty Boutique’s newest branch at Felcris Centrale, Davaoeños now have a shopping haven for unique finds and high quality items from both international and local brands. 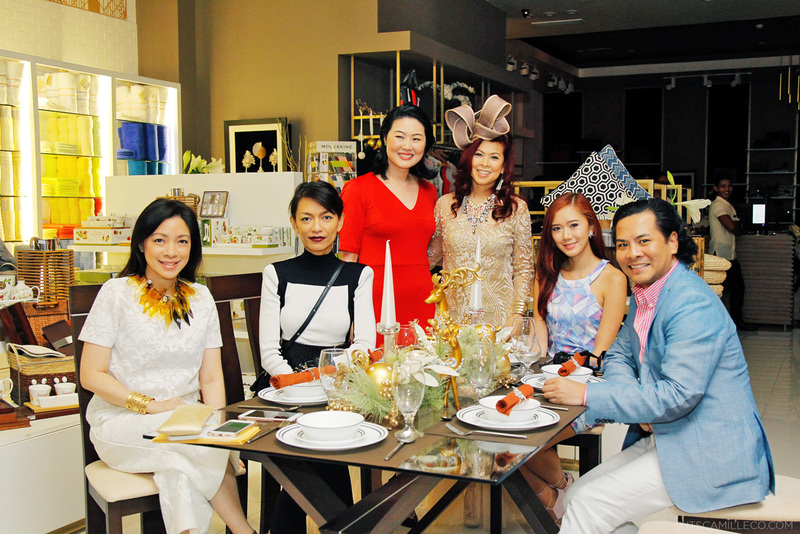 The one-stop lifestyle store carries brands such as Shiseido, Clinique, Victoria’s Secret, Bath and Body Works, Ipanema, Grendha, Santas towels and linens, Longchamp, Maureen Disini, Charina Sarte, Regilioso, K & Company, Florence, Aranaz, Jo of Joyce Orena and Chimes’ own clothing line, Canvas. Let me be clear, these are just SOME of the brands Chimes offers. 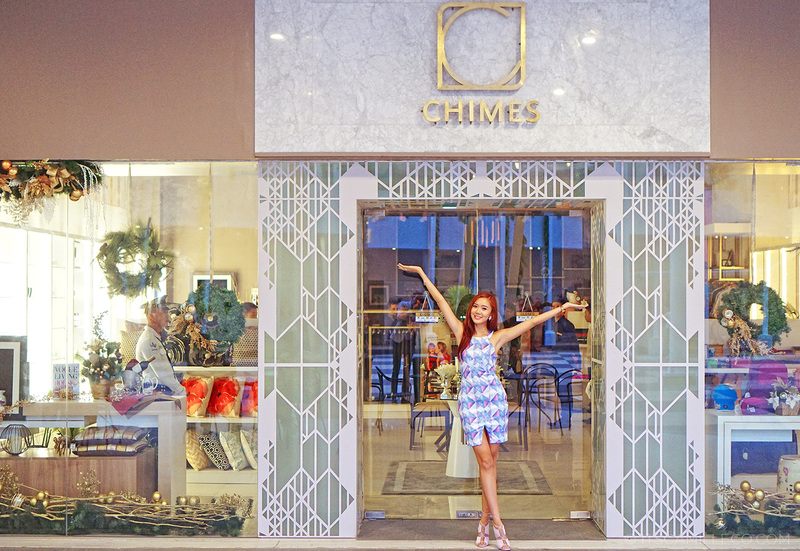 I actually got to attend Chimes’ opening so I know for a fact that they’ve got more in store. I even shopped a bit for myself. I mean can you blame me? Pretty selections, helpful staff, luxurious interiors–all too inviting to resist. 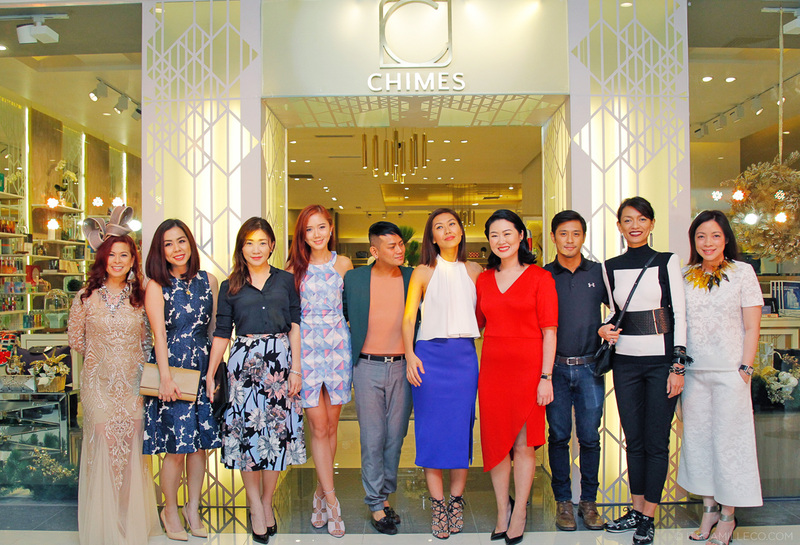 Check out the photos below to see a glimpse of what went down during Chimes’ opening night! Haha! He was the star of the night! Wow! 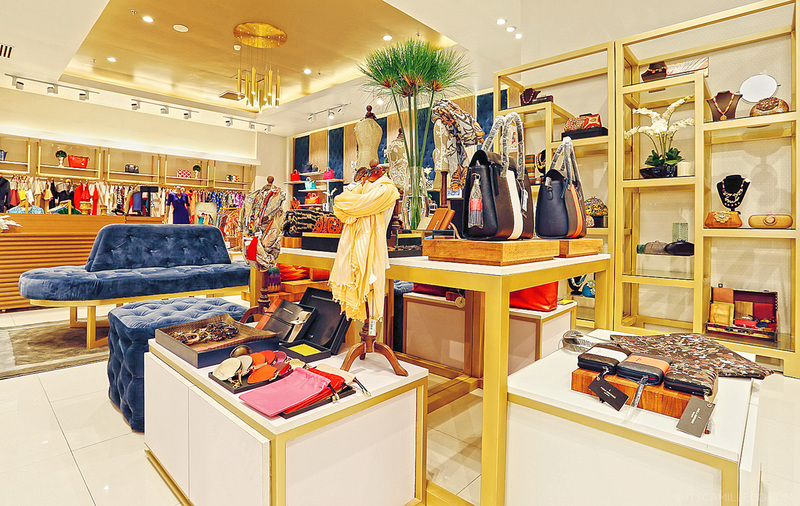 The boutique looks so expensive yet so glamorous! Provinces is really a nice place to stay. It is. It has a lot of perks that’s for sure! You look so pretty as always! Loving the dress you wore! hello, could u tell me what is camera type that u used now? it’s super! !